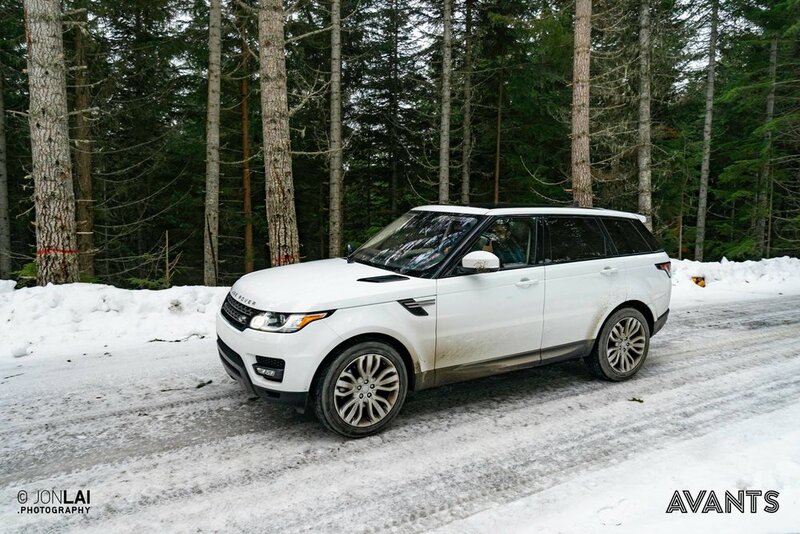 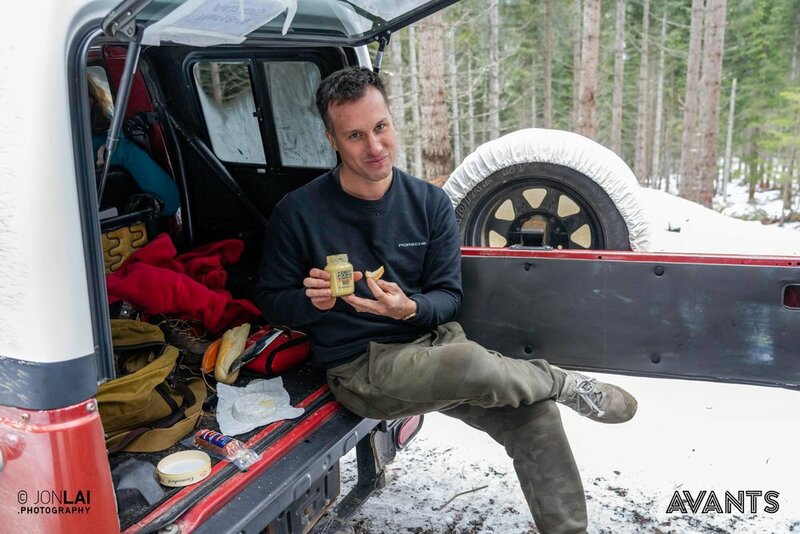 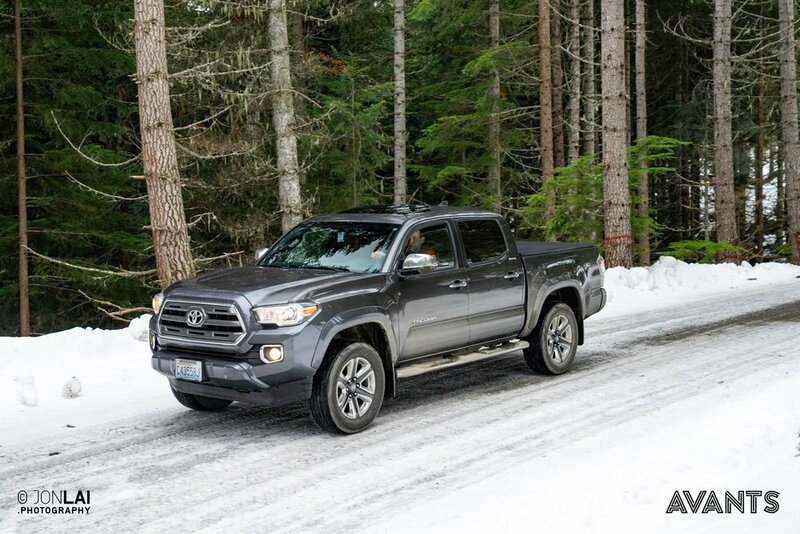 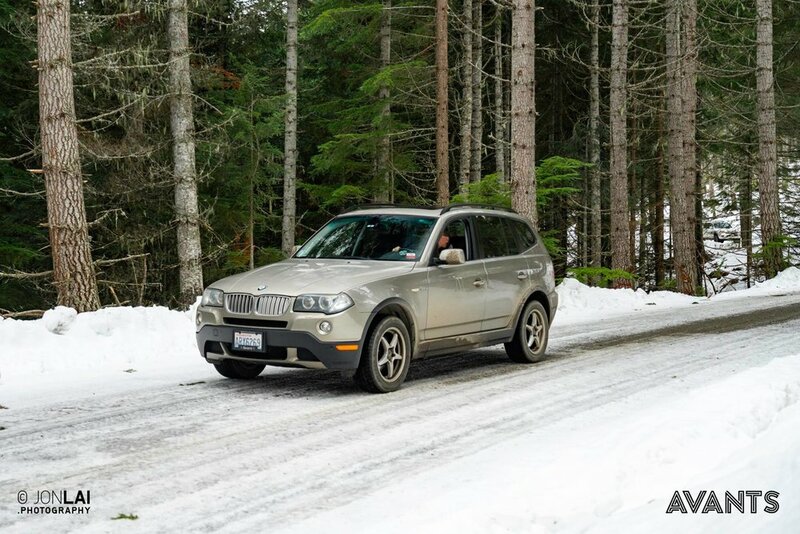 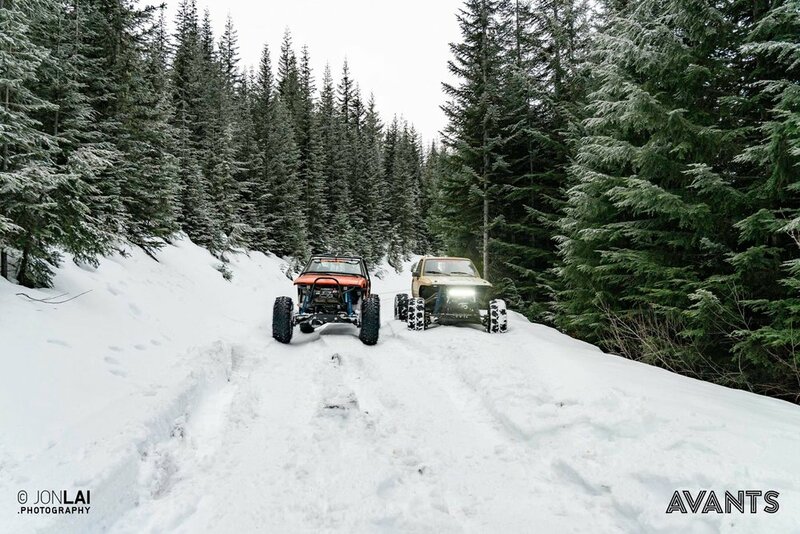 Avants Off-Road -- Snow Day! 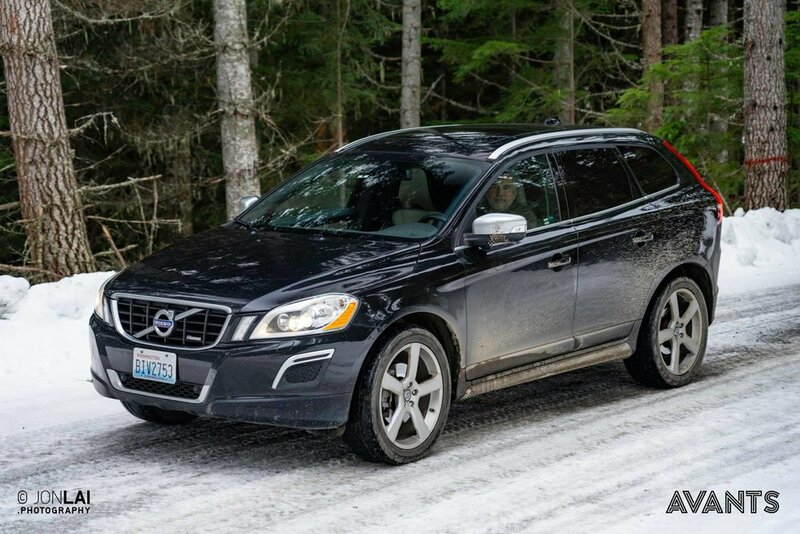 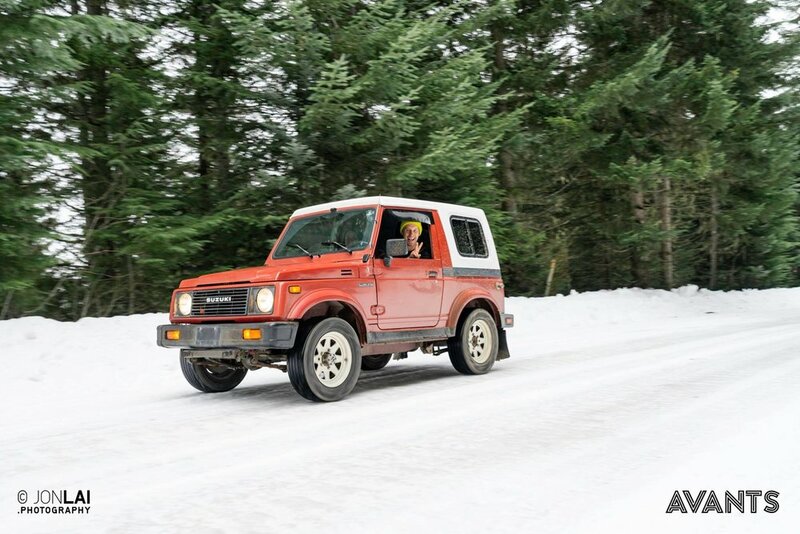 Everything is more fun in the snow! 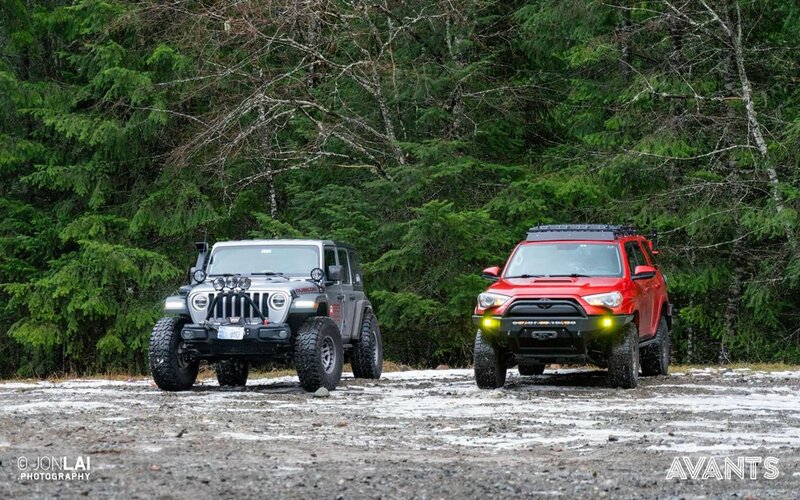 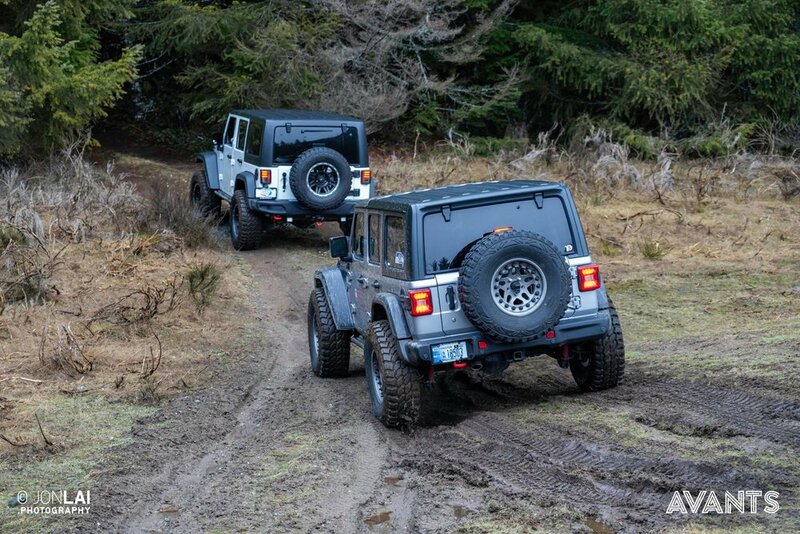 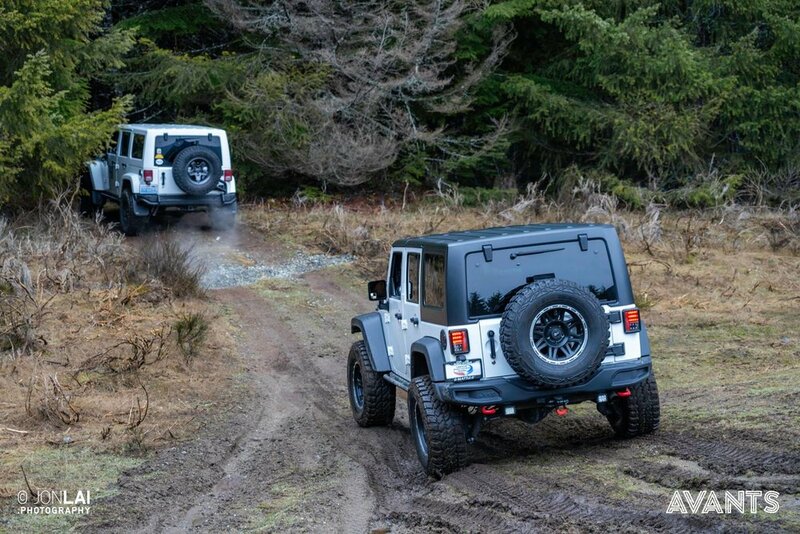 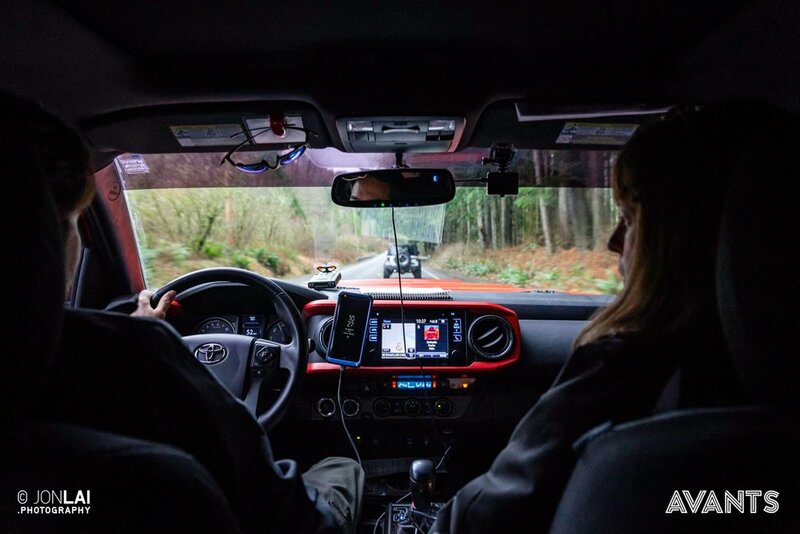 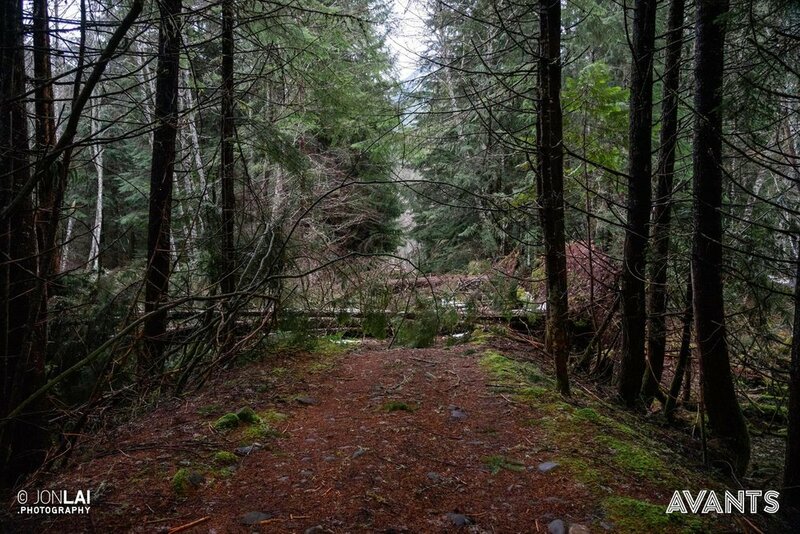 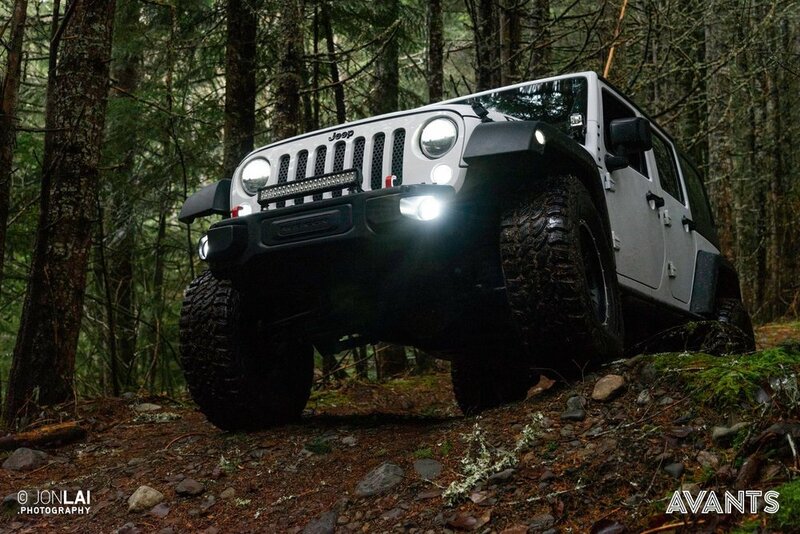 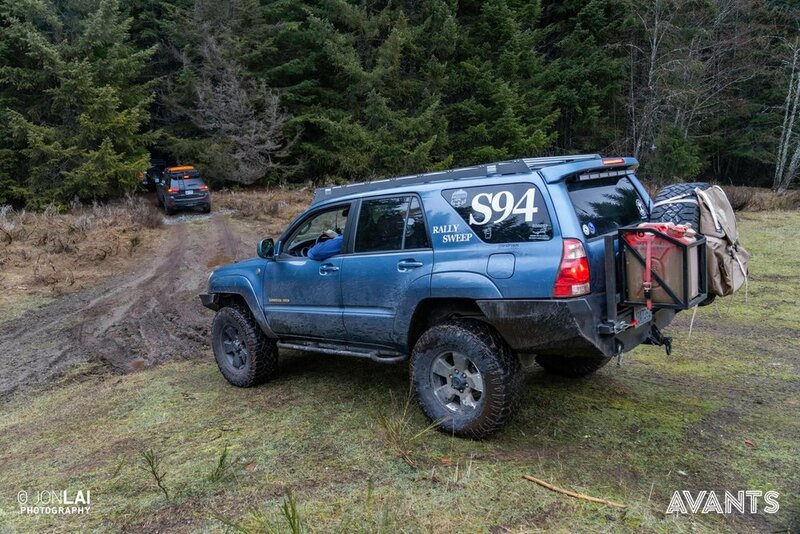 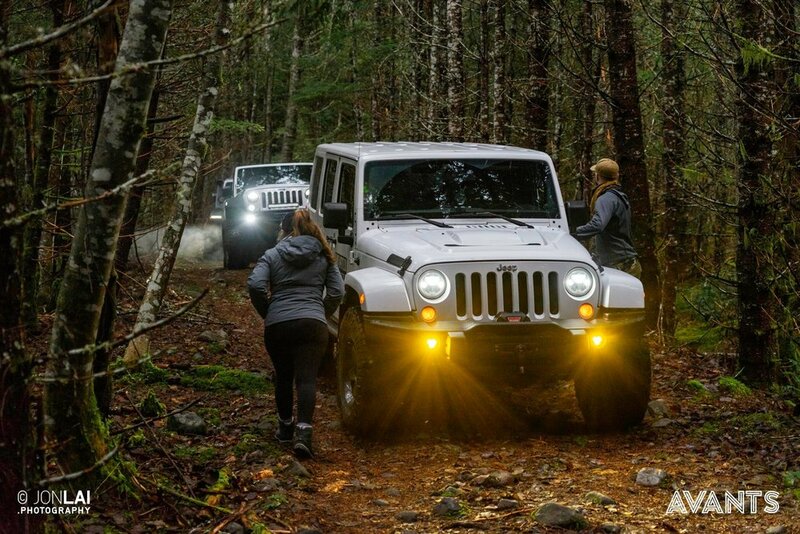 Thanks to everyone who participated in last weekend’s Avants Off-Road event outside of Enumclaw. 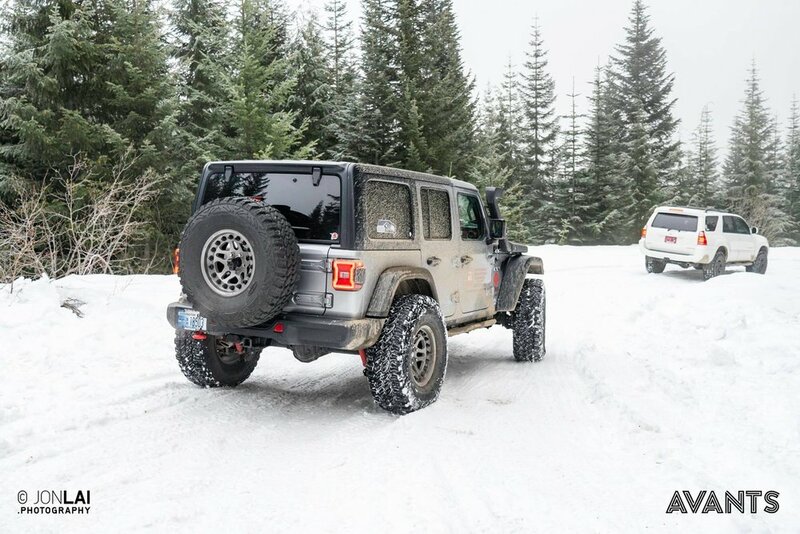 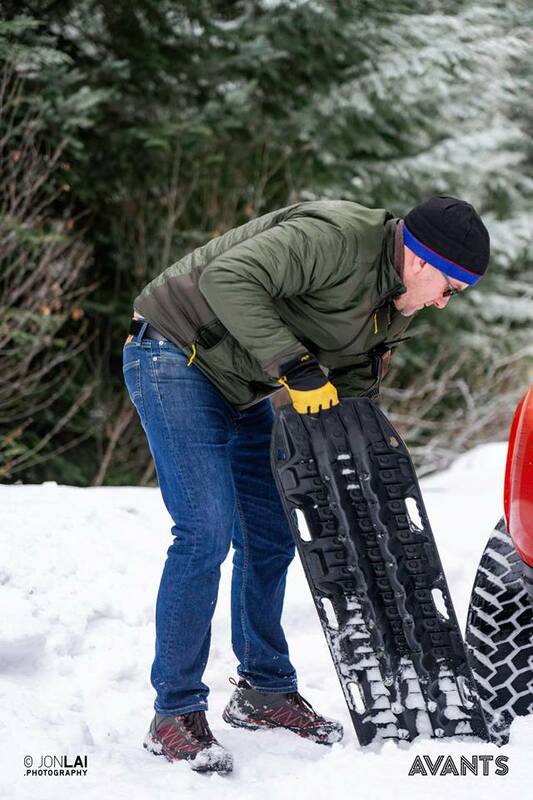 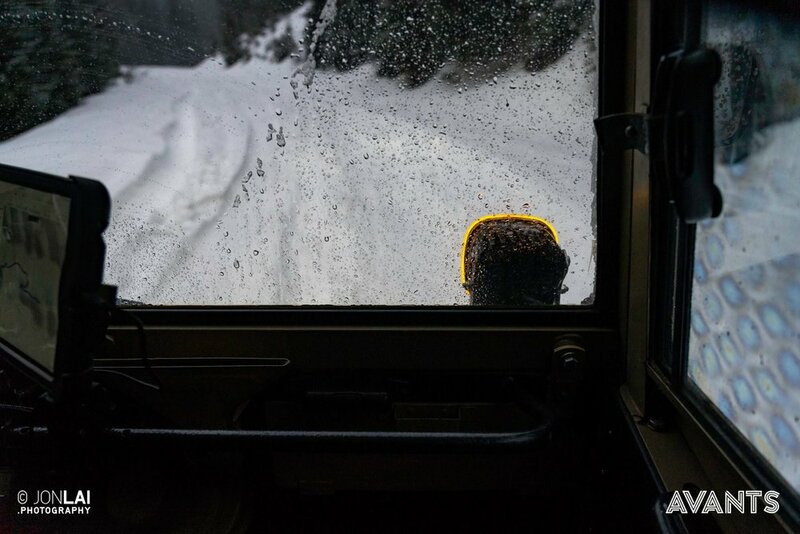 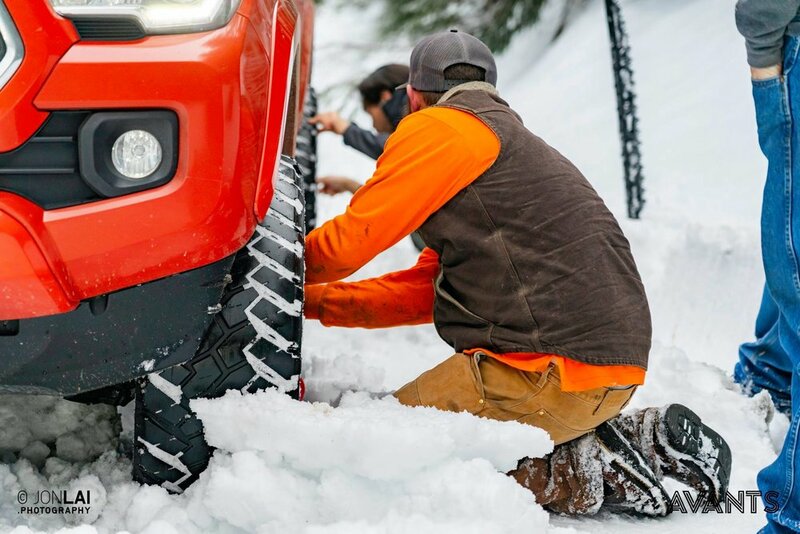 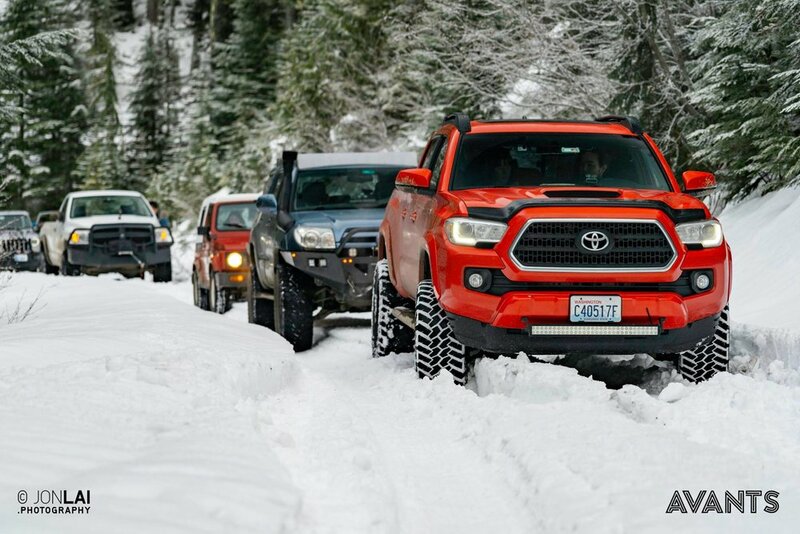 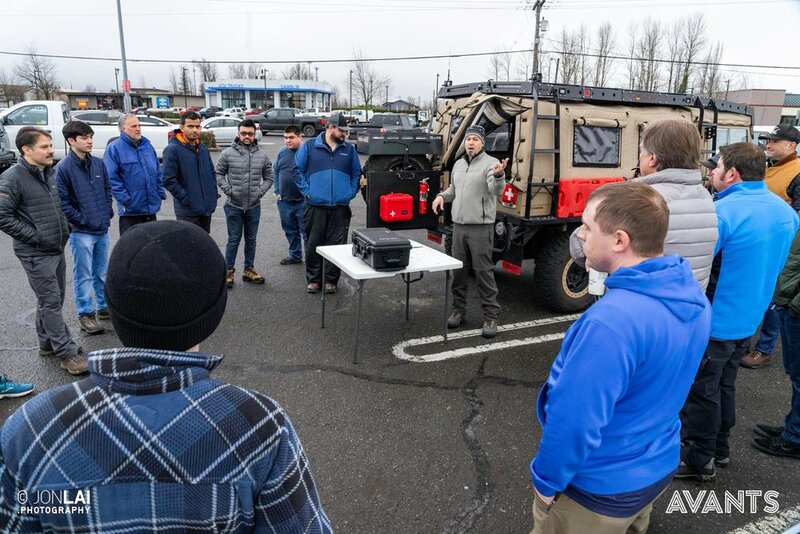 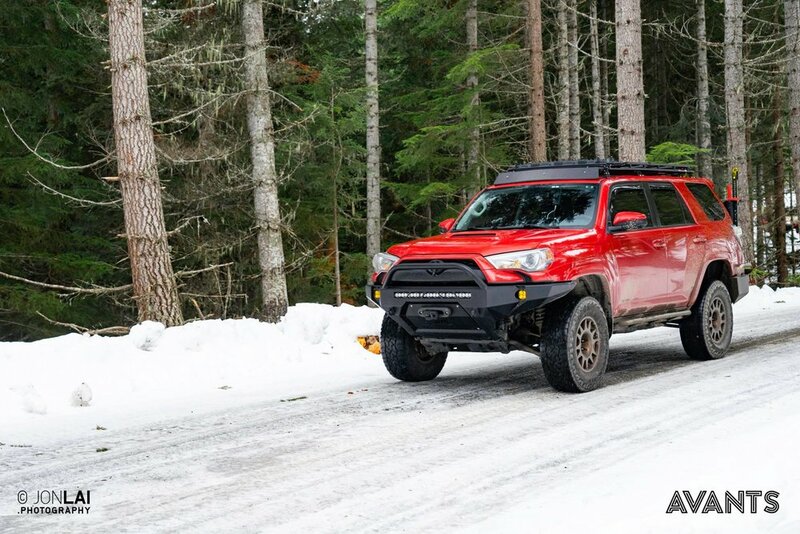 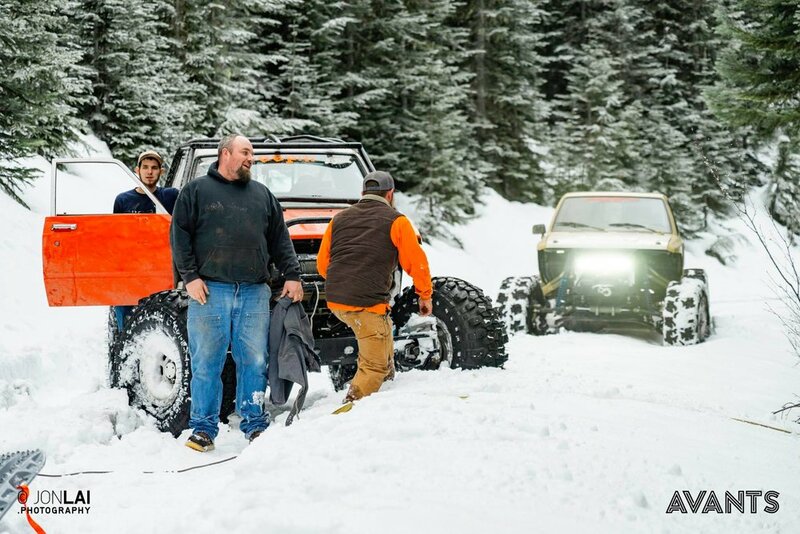 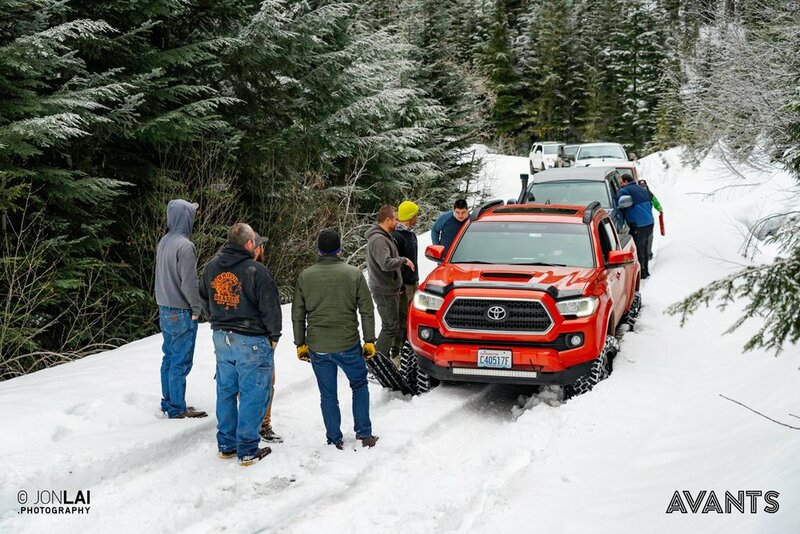 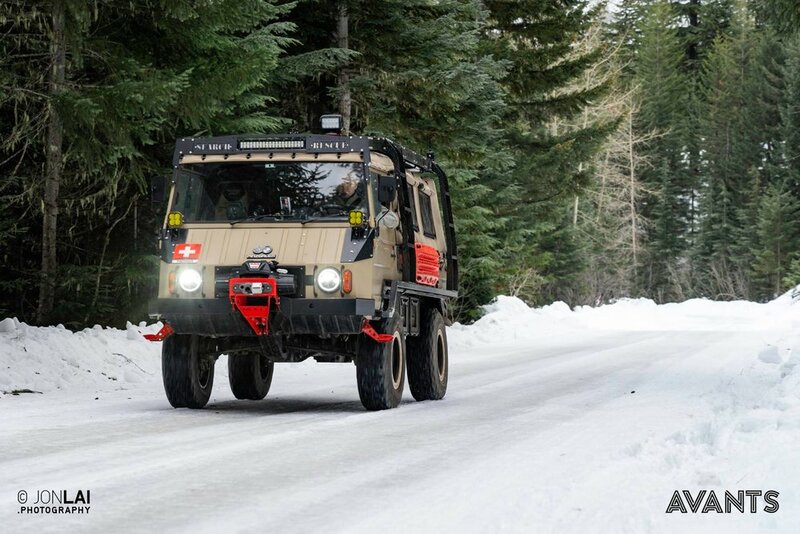 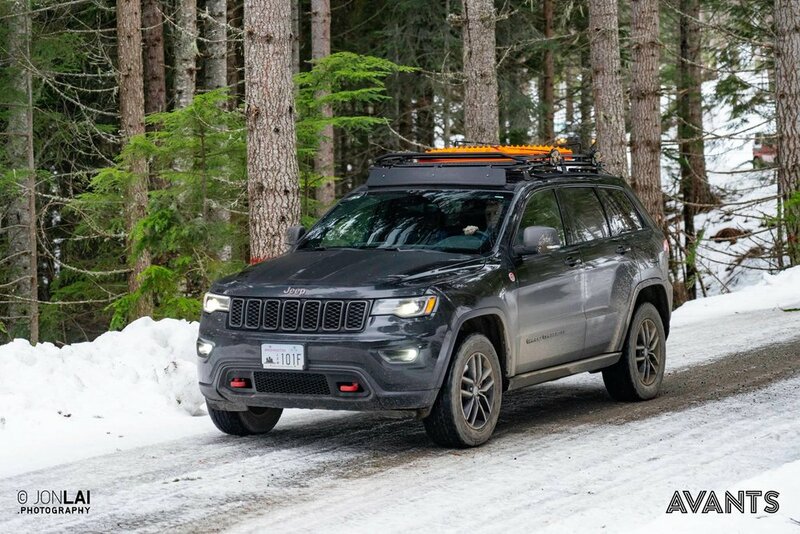 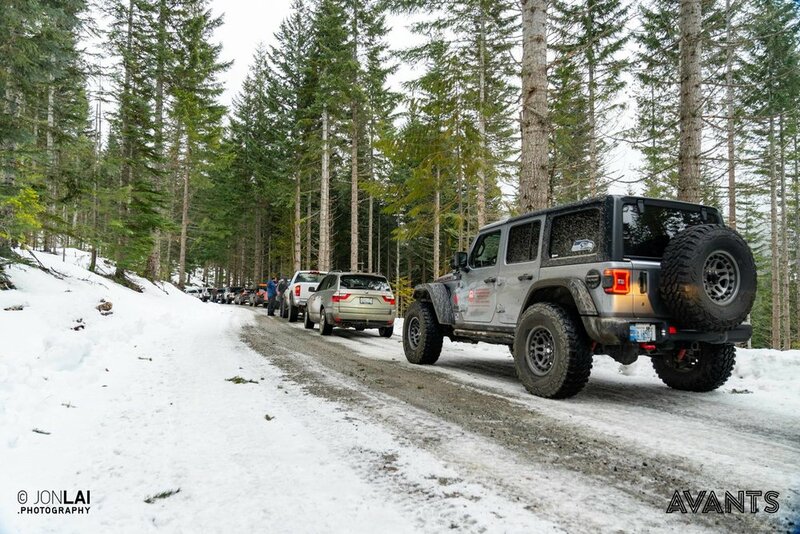 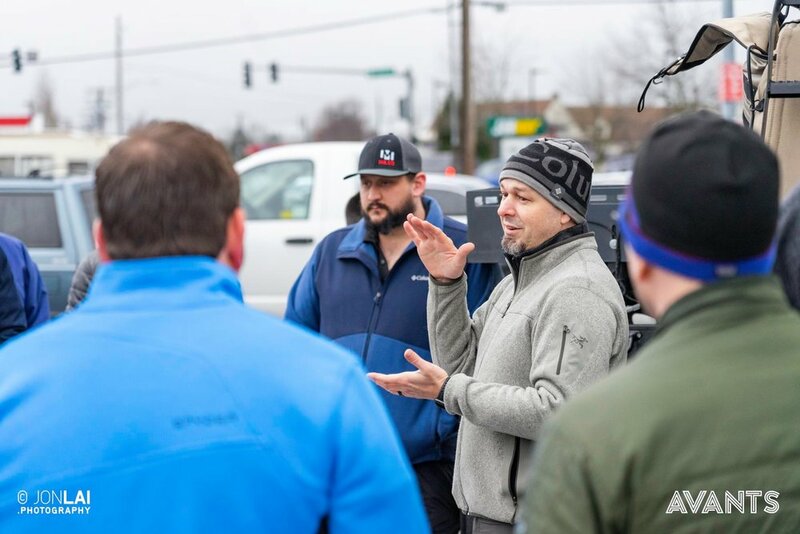 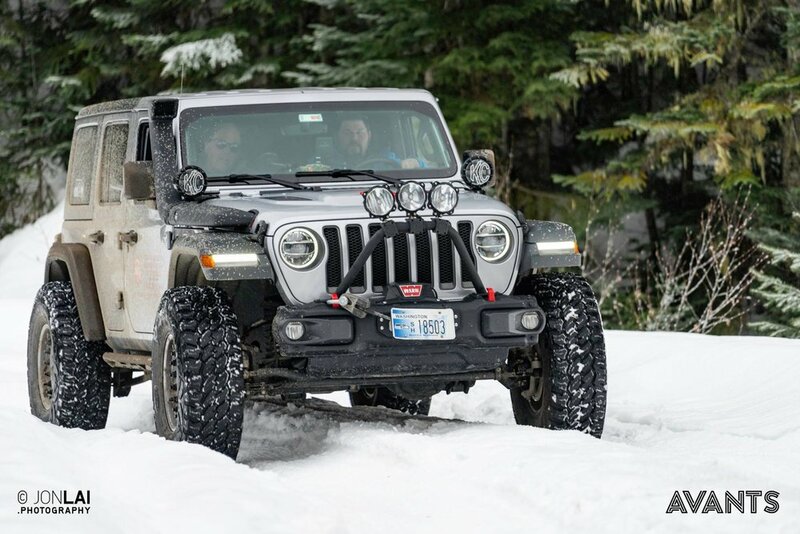 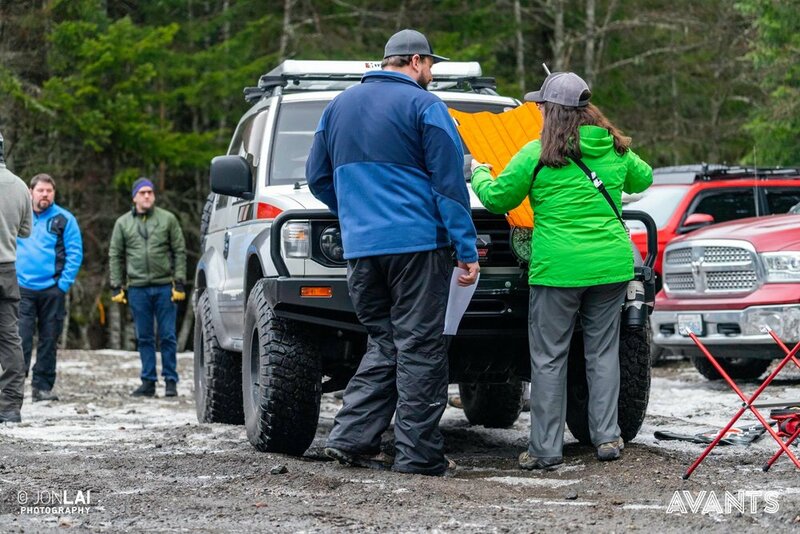 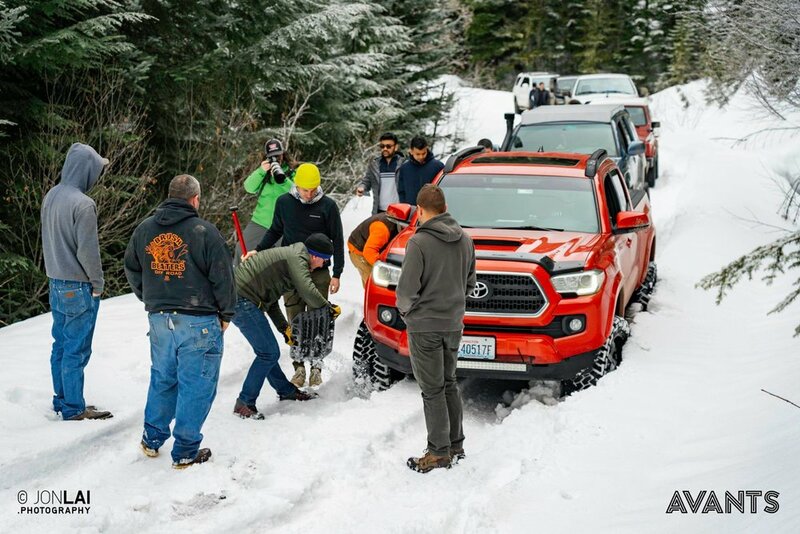 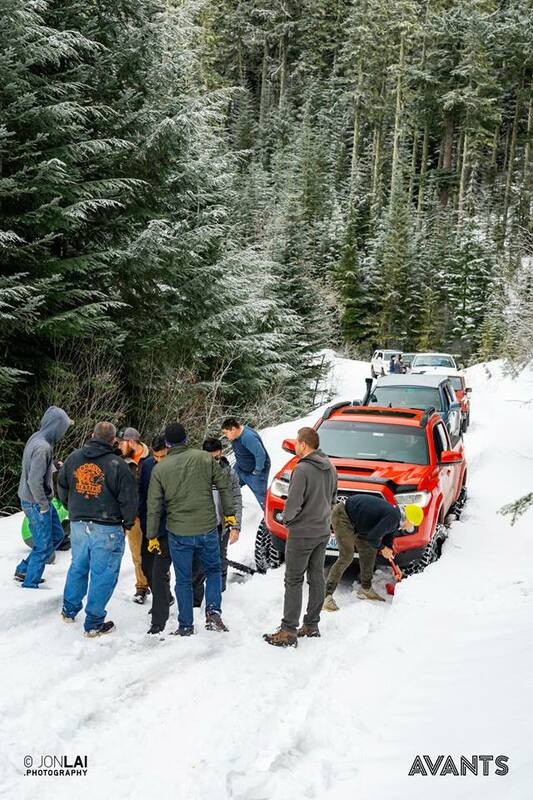 We broke up the event into two parts……1) a training seminar that focused on winching techniques (taught by the experts at WARN) and 2 an off-road driving portion where everyone got to go play in the snow and apply the winching techniques that were taught earlier in the day. 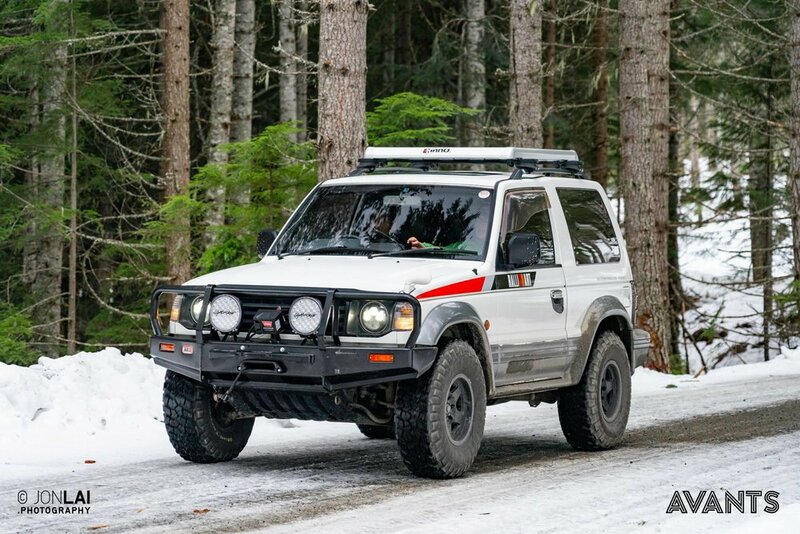 Overall, we had an absolute blast. 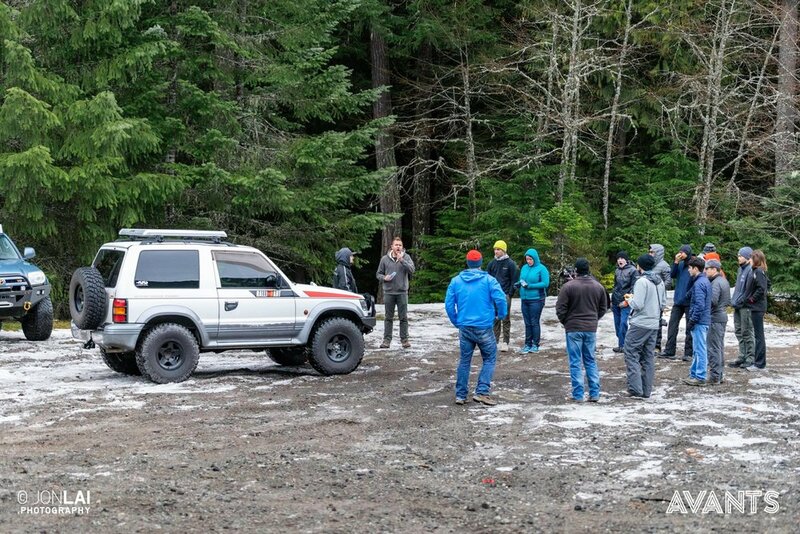 In addition to brushing up on our winching skills, we got the opportunity to meet a lot of new Avants Off-Road members for the first time. 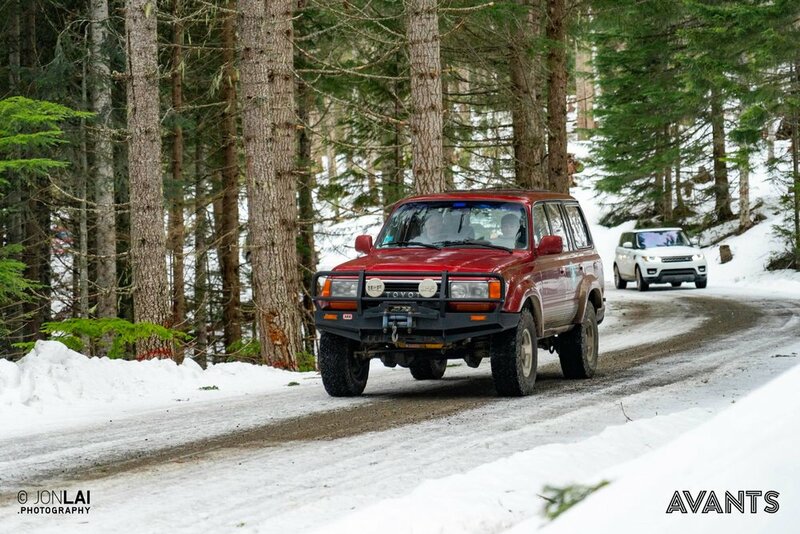 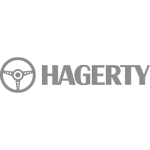 Already looking forward to the next event in February.